Twelve years after graduating from Palisades High School, Daniel Fox graduated with distinction with an M.D. and a Ph.D. in molecular physiology and biophysics from the University of Iowa in June. The former PaliHi swimmer completed four years of college and eight years of graduate school with no debt, having had all his tuition covered by scholarships, including a grant for physicians/scientists from the National Institutes of Health. 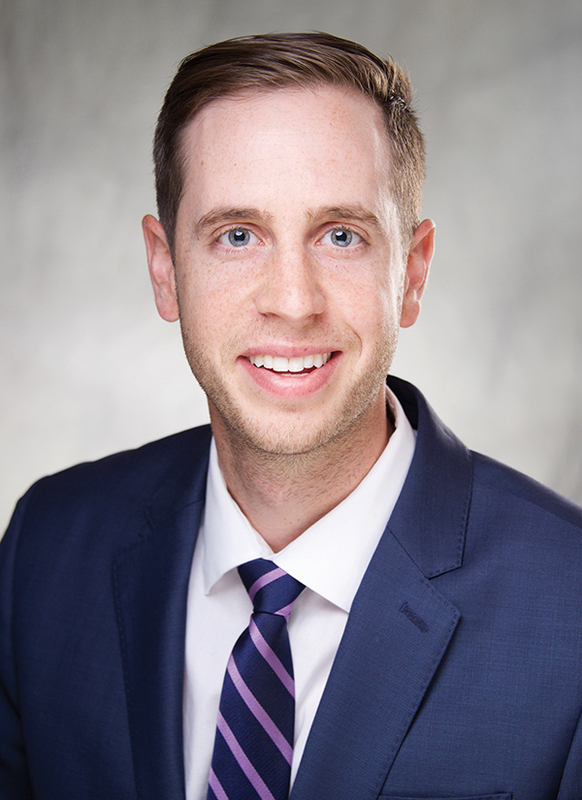 After completing his residency and fellowship at Barnes-Jewish Hospital at Washington University in St. Louis, Fox will use his dual degrees to see patients as a cardiologist as well as conduct medically related research in the lab. He hopes to work on novel therapies for patients with heart disease. Palisadian Daniel Fox is a University of Iowa M.D./Ph.D. graduate. “There’s a lot of questions yet to be answered, such as why do some patients respond to some therapies and others don’t,” said Fox, whose doctoral research was in endocrinology and metabolism. Fox found the M.D./Ph.D. dual-degree program was a perfect blend of his interest in clinical medicine and basic science. His current residency includes two years of internal medicine on the hospital floor and in the ICU, after which he will begin a cardiology fellowship program. His initial interest in the medical field was sparked by his uncle, Dr. Daniel Reiders, a cardiologist who took him on rounds at a young age. The son of educators, Fox also teaches part-time, helping students prepare for the MCATS through Kaplan Test Prep and mentoring other candidates for M.D./Ph.D. programs. Fox has fond memories of his time at PaliHi, and visits his swim coaches, Maggie Nance and Adam Blakis, and other former teachers and swimming teammates when he is back in the Palisades. He also enjoyed playing clarinet in the concert orchestra. His older sister, Anna Claire Novotny, also a PaliHi grad, lives in upstate New York with her family and helps to run Buttonwood Hollow Farm, specializing in small sustainable livestock and goods. “As a swimmer, it’s super difficult to be recruited by a Division I team,” said Fox, who was able to get a full tuition scholarship to a Division III school, the College of New Jersey. There he majored in biochemistry, which he called “lots of fun,” researching immunology and developmental biology as an undergraduate. Fox met his wife Elizabeth, a resident in pediatrics at St. Louis Children’s Hospital, in medical school. The couple were married in July 2013.